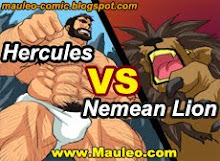 Hashin continue torturing Hercules ! 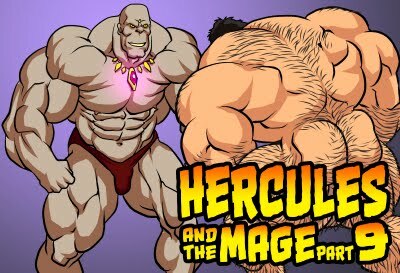 Hashin continue milking Hercules ! Hercules in suffering and pain...wow ! The milking for Hercules is much better than kryptonite for Supeman ! And Hercules naked in suffering and weakness...wow ! Love seeing a bulky Hercules handled by Hashim. I can't wait to see more punishment to Hercules!